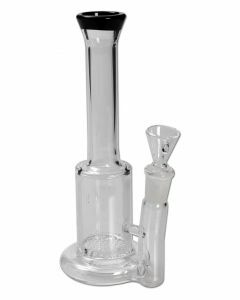 Looking to buy a HoneyComb Bong? 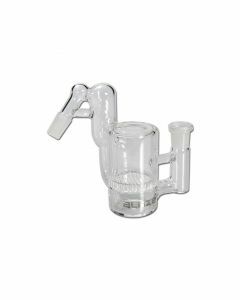 Here you will find the best honeycomb bongs and accessories in Europe. 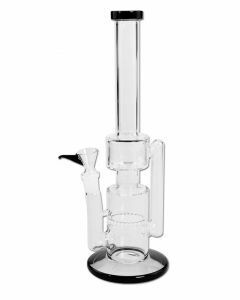 By optimally cooling and filtering the smoke, a bong with a honeycomb percolator will give you a next level smoking experience with less harmful and softer smoke that is just as effective as smoking a normal bong. 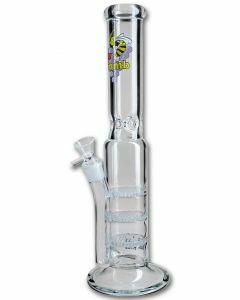 What is a HoneyComb Bong? 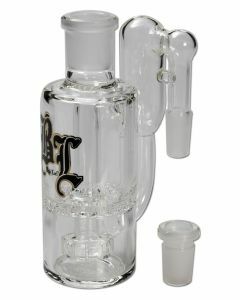 The purpose of HoneyComb Bongs is to cool and filter the smoke better than bongs without a honeycomb perc. This results in a very smooth and comfortable smoke, that contains less impuritties such as tar. Does that mean that HoneyComb Bong smoke contain less THC and cannabinoids as well? The answer is simple: it might contain a tiny bit less, but it's not noticeable. 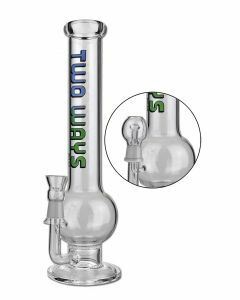 Most people find that honeycomb bongs do not get you less high, and even if they would, the extra comfort and smoothness are well worth it. 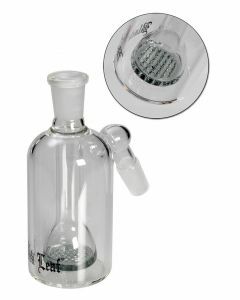 The honeycomb bong advantages are clear. Cleaning a honeycomb bong is a little more difficult than cleaning a regular bong. But it's not hard. Simply use a bong plug to fill up your bong with a bong cleaner, alcohol or benzine, let it soak for a bit, and flush it with luke warm water. The result: a clean percolator bong! 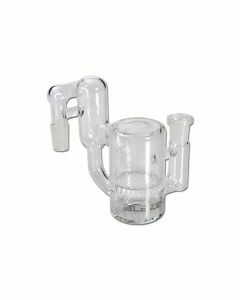 So, are HoneyComb Bongs any good? If you ask us, YES! But of course, not everyone has the same opinion. 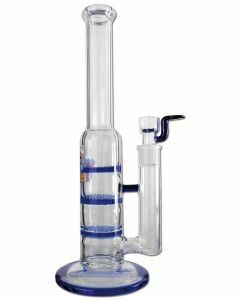 Buy HoneyComb Bongs directly from the #1 Online Bong Specialist of Europe. 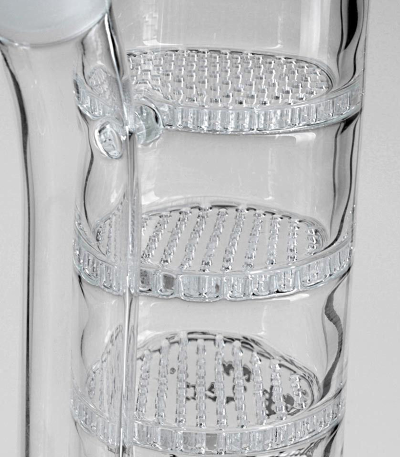 Check out our glass honeycomb bongs below and decide for yourself!